Mikołaja Kopernika Airport is located about 12 km west of the city centre, about 20 minutes by car. Please include your flight number in your reservation. Express Rent Car office: arrivals zone, line of Rent a Car agencies, next to the post office. 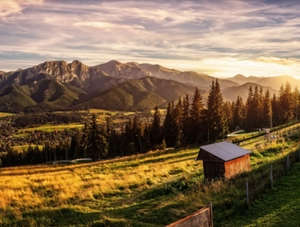 Please provide the exact address in Wroclaw and our car rental representative will delivery your vehicle. If that location is your hotel, the agent will be waiting at the reception desk. The Old Town in Wroclaw has limited car access, so pick-up and drop-off will be scheduled at one of the car parks nearby. Reserved vehicles can be collected beyond the city borders. In this case, please provide the exact location and we will send you the additonal costs. 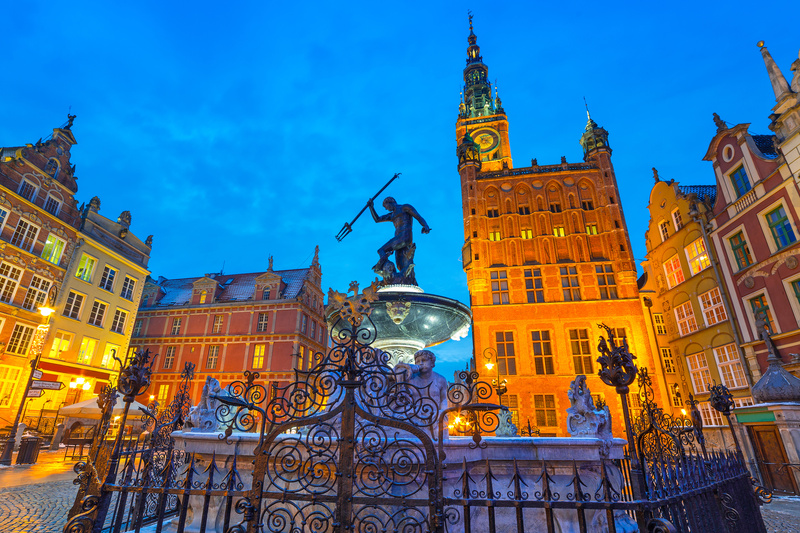 To ease your journey you can choose to pick up the car in Wroclaw and drop it off in any of the offices located in 9 major Polish cities (including Gdansk, Warsaw and Krakow). Our offer includes both small economy class cars and more luxurious models. There is also the option to rent a car with automatic gearbox. 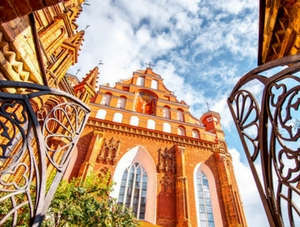 Wroclaw is becoming more and more popular with tourists, which makes it a serious competition to Krakow. Due to this, the local car rental market is expanding yearly.